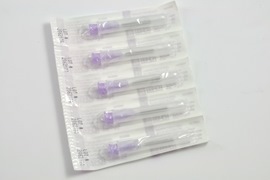 Special blunted needles for applying gel to Cap electrodes. 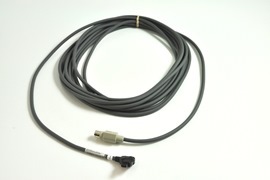 16G, (box of 100pcs), E8B. 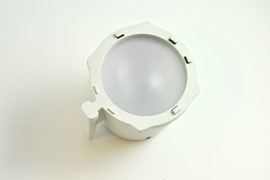 LED Photic (Lifelines-LED), White - replaces Magnus Photic, No Arm Included, use LL1291. OneStep EEG-Gel, 120g /tube. Two step approach of skin preparation and conductivity gel application into a single step. Containing salt. 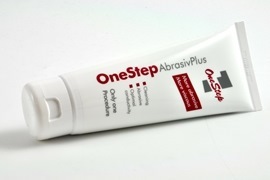 OneStep AbrasivPlus EEG-Gel, 120 g/tube. Applicable for routine EEGs, ECGs, LTM EEGs, evoked potentials and nerve stimulations.